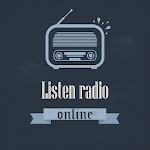 Very simple application for listening to radio online. There are about 50,000 radio stations around the world, including the tunein base. The most important difference from similar applications is the engine of the radio loader. 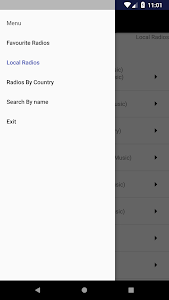 This allows you to save much more battery and quickly load the content of the radio. 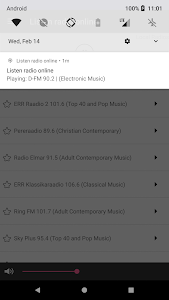 Similar to "Listen radio online"